Windsor Park is accessed from Elbow Drive or Macleod Trail, and it is located between 50 Avenue South and 58 Avenue South. The small community is directly south of downtown and commutes to the city centre are quick. 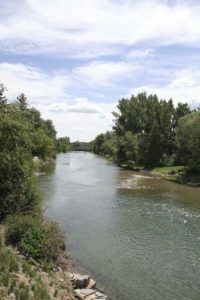 The Elbow River flows through Calgary from the Glenmore Reservoir to downtown, connecting to the Bow River near Fort Calgary. Windsor Park real estate is a vibrant mixture of detached homes, townhomes and condos. Meadowlark Park is directly south of Windsor Park and has similar styles of homes. Bel-Aire and Mayfair (also south) has larger properties. To the north is Elboya and Britannia. The Calgary Golf and Country Club is located within Windsor Park. Homes to the west of Elbow Drive have views of this elegant golf course. Established in 1897, this private club is the oldest in Alberta. Today there are 18 holes that skirt a bend in the Elbow River. Within the community is a skating rink and tennis courts. Across 58 Avenue South is Chinook Centre Mall, Calgary’s largest indoor shopping centre that has a movie theatre, shops, restaurants and a variety of professional services. All types of amenities are nearby, with many shops and services lining both sides of Macleod Trail. Access to Calgary Transit is easy, with multiple bus routes travelling through the community and the Chinook LRT station is nearby. Pedestrian bridges connect Windsor Park to Sandy Beach, a public park across the Elbow River. This popular park is a hotspot in the summer for picnics, fires and river access. 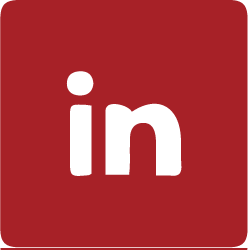 Contact us today to learn more about Windsor Park real estate.